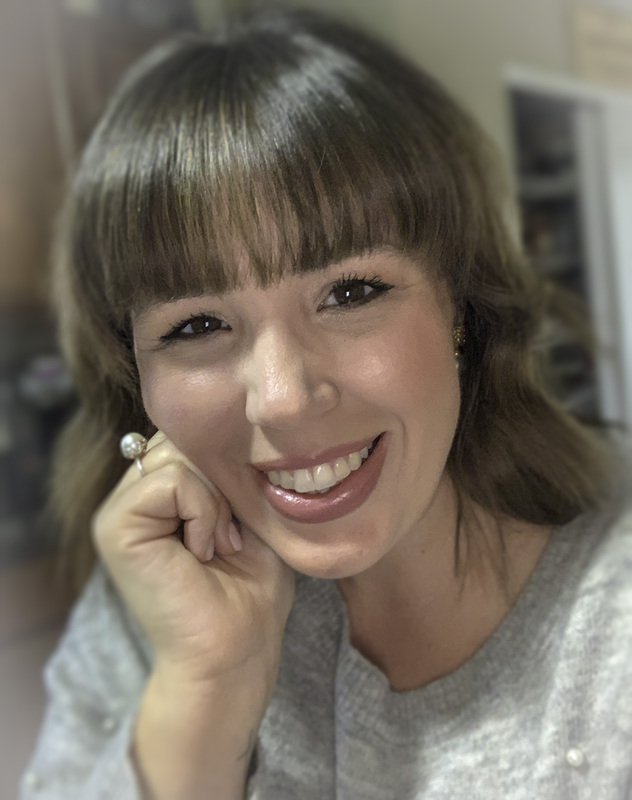 Overwhelmed by stocking your keto pantry for the first time? Don’t know if sugar alcohols are bad? You’ll be ready for all the keto baking and cooking with this overview of low carb ingredients. Stevia, erythritol, and monk fruit…oh my! If you’re new to keto you might feel completely befuddled by all of the names for keto sweeteners. I mean, sugar alcohols? How is alcohol good? In this post I’m going to break them all down for you in real girl talk. We save the science-y stuff for the, well, scientists here. When you enter the world of low carb baking, you quickly realize there is a lot of un-learning to do! At least, that is how it felt for me. Totally overwhelmed. I was already giving up sugar and flour and now I had to figure out what the heck xanthan gum is. It took me a long time to feel comfortable baking in my new keto kitchen. In fact, that is precisely the reason I started blogging! I figured, as I learned things, I’d share them. Before long, I realized that keto baking really isn’t as hard as I thought. And once I got the basics down, the sky was the limit! In all reality, a keto pantry really only needs a few staple ingredients much like a “normal” pantry. A couple of flours, sweeteners, and leaveners are essential. Everything else is just extra! If you’re a longtime reader of my blog and maker of my recipes, then you know 95% of my recipes only use basic low carb ingredients. I rarely use ingredients that you only need one time and if I do use a speciality ingredient, I try to bring you multiple ways to use it. 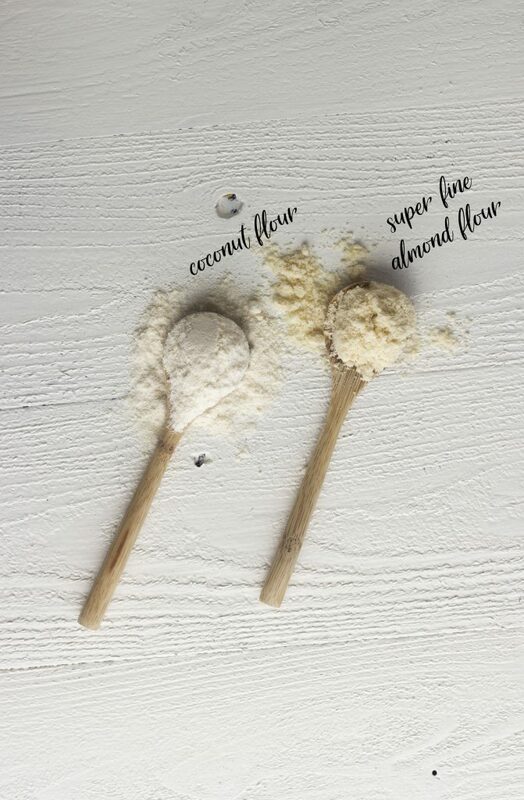 The two main flours I, and most others, work with in low carb recipes are almond flour and coconut flour. 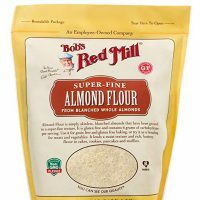 When purchasing almond flour, make sure to buy super fine blanched almond flour and not almond meal. They are not the same thing. Personally, I use the Costco (Kirkland) brand of almond flour in all of my recipes. Coconut flour is not as particular as there is only one kind of coconut flour. It is much less expensive than almond flour. However, be weary of substituting coconut flour in recipes because it is not a 1:1 conversion to almond flour. There are so many sweetener options on the low carb market these days. Which ones do you need and which ones should you skip? Let’s cover the basics that you’re going to see the most! Erythritol is the most common sweetener you will find in recipes. It is a sugar alcohol that has zero effect on blood sugar. A sugar alcohol is not an artificial sweetener. Actually, it is extracted from various foods through a fancy chemical process. Some people notice a cool aftertaste, called a “cooling effect”, with erythritol. Erythritol also measures like regular sugar making it an easy conversion in recipes. Other sweetener options include monkfruit and stevia. I looove monkfruit but avoid stevia because of its bitter aftertaste. It doesn’t have an aftertaste and bakes fabulously. Monkfruit is not a sugar alcohol but it is naturally occurring and does not spike blood sugar! 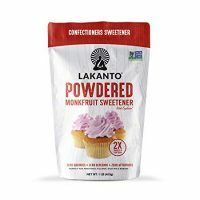 Monkfruit is quickly becoming my favorite keto sweetener! 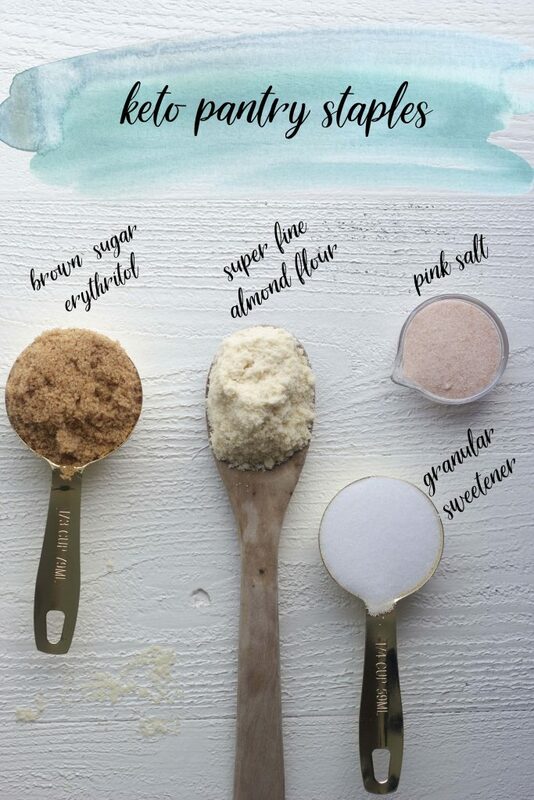 While you’re stocking your pantry with sugar free sweeteners, you’ll want to make sure you cover the basics: granular, powdered, and brown “sugar”. 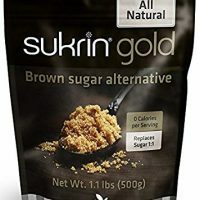 My favorite brown sugar alternative is Sukrin Gold (erythritol) but Lankanto Golden (monkfruit) is great as well! You will use brown sugar alternatives in recipes like my Keto Chocolate Chip Cookies and Sugar Free Teriyaki Sauce. 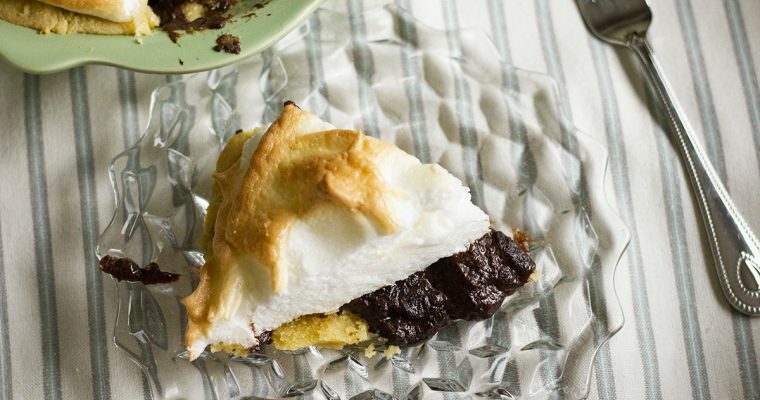 Powdered sweeteners are important for foods you don’t want to be grainy, like frostings! There are many brands of both erythritol and monkfruit to choose from. Sukrin, Pyure, Swerve, Anthony’s, NuNaturals, and many more can be found in grocery stories or speciality stores and all of them can be purchase on Amazon. 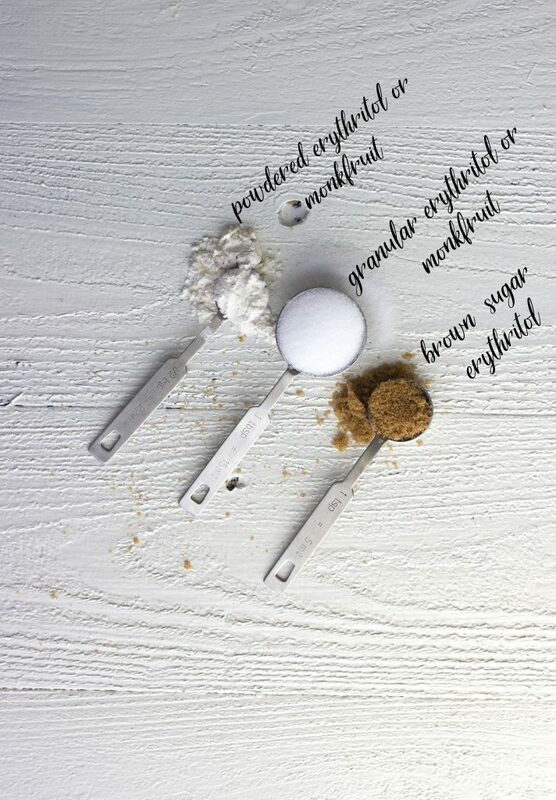 In addition to flour and sugar, every baker needs a few extra ingredients in the cupboard to be prepared when the baking bug bites! 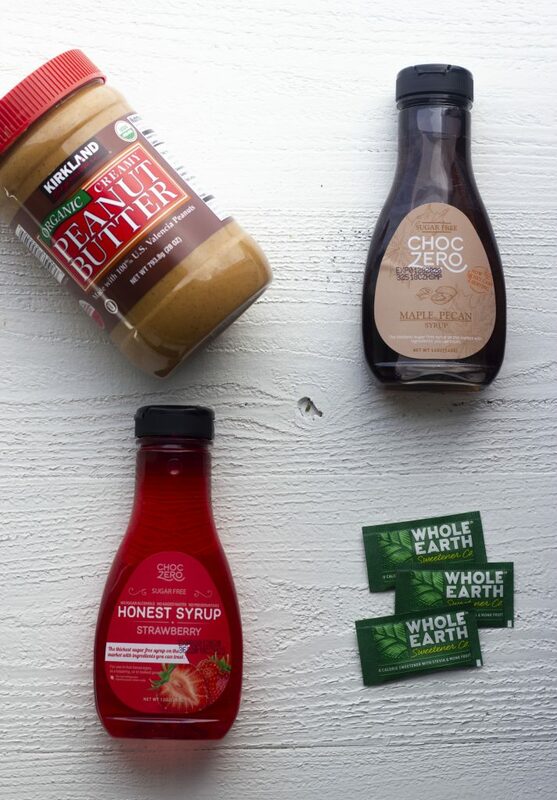 Sugar free maple syrup, flavored syrups, and natural peanut butter are always in stock in my kitchen. Maple syrup can be used for so much more than waffles and pancakes. I use it in my Maple Bacon Cornbread and Spice Cake with Maple Vanilla Frosting! I keep sugar free flavored syrups, like this ChocZero Strawberry syrup that is just 1 carb per serving, for recipes like my Strawberry Cake with Strawberry Buttercream. 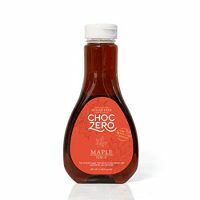 ChocZero also has caramel, banana, coconut, vanilla, and raspberry syrups! 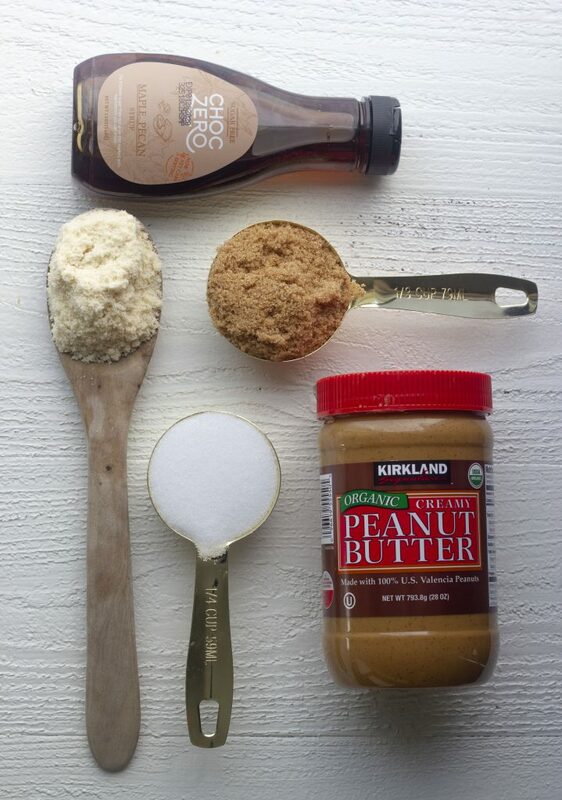 Natural peanut butter is also a great ingredient to keep on hand. You can use it to make sauces, swirl into cakes, top your keto pancakes, or make my Butter Cup Brownies! I buy this in bulk at Costco to save money! 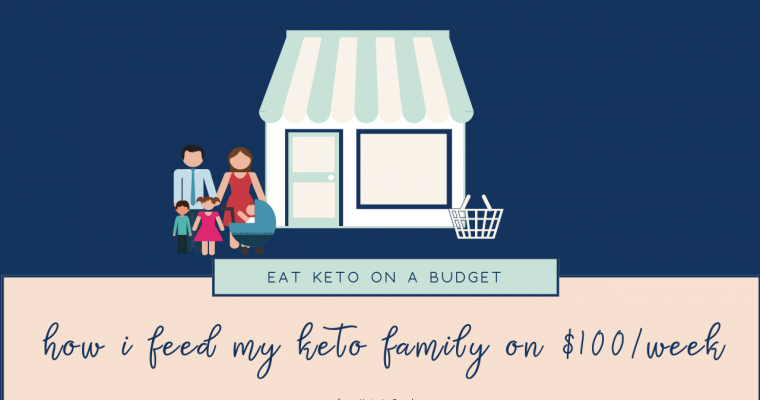 Looking for more ways to save money and eat keto? I also like to keep packets of sweetener on hand, like these WholeEarth packets, for when company is over or I am traveling. They’re great for grab and go! 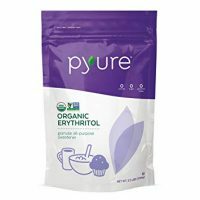 These packets are an erythritol and monkfruit blend and go great in coffee! 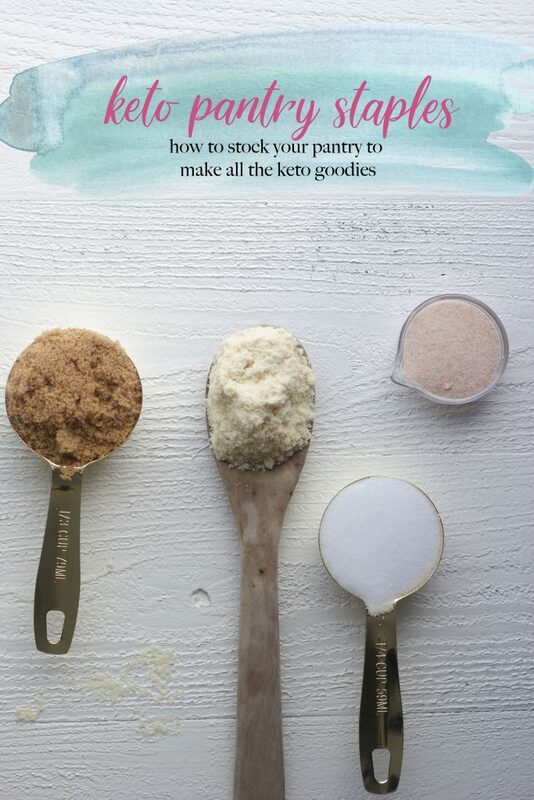 Get your pantry ready for all the keto and low carb cooking and baking! These are my favorite products that I keep stocked in my pantry! My favorite powdered sweetener for frostings and cakes! The best brown sugar substitute for keto baking! Granular erythritol for sauces, cookies, or marinades! The BEST sugar free maple syrup! It's even better than real maple syrup! 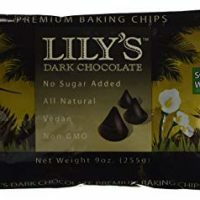 Sugar free chocolate chips! Expensive but worth it!